Dreams Abroad strives to be the most accurate resource provider for professionals abroad. We provide a support system for our Dreams Abroad contributors and maintain an online resource center for our global community. We cultivate a community that shares truthful information for our professionals abroad. This community supplies professionals with ideas and resources on how to live, work, study, and travel abroad. Above all, Dreams Abroad helps make their dreams a reality. We Teach is explicitly a place where teachers and international education professionals can openly discuss their experience abroad. Furthermore, We Study is a section dedicated to sharing stories of individuals in pursuit of educational adventures outside their native locales. For those who travel abroad, Travel Tales is where we share stories about our experiences abroad. Travel Tips is where we share advice that undoubtedly helped each of us through our travels. 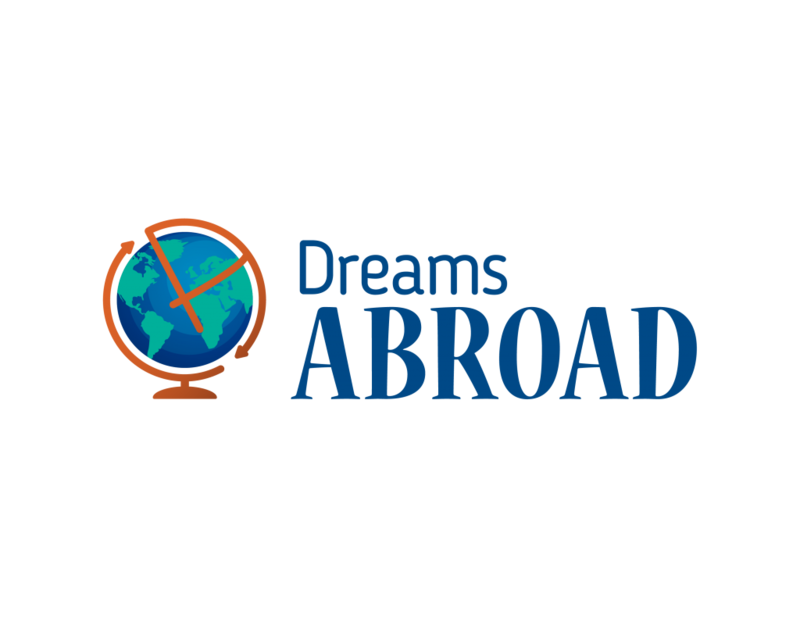 Regardless of the type of travel, Dreams Abroad is here as a support network for our professionals abroad. A good place to start, What We Know Now is where we have assembled a blog series specifically about what our team knows now about traveling and living abroad. If you want to get some ideas, our Dreams Abroad VLOG is a series of video interviews offering tips and insight about everything from why college students chose to study abroad to tips on TEFL grammar. Additionally, if you still have questions, we offer Questions & Answers, a forum which was created for you to ask questions and connect with people who contribute unique insights. Whatever your dream abroad may be, it is our mission to help you achieve it. Have a travel question? Ask our staff all those questions you want to know but are too shy to ask! From culture around the world to teaching abroad – ask us what you want to know! ©2019 by Dreams Abroad. All Rights Reserved.